Cold Frame Gardening is my guide to growing Winter vegetables in a cold frame without using any heat. The guide is a photo journal of how I am attempting this based on the book by Eliot Coleman, Four Season Harvest. 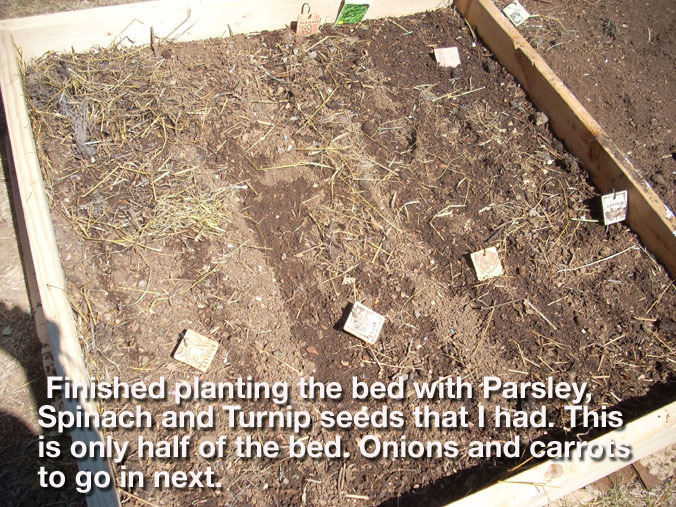 Susie Morgan Wilburn • This entry was posted in ...in the Garden, I have too many hobbies and tagged cold frames, gardening, root vegetables, VA gardening in Winter, winter vegetables. Bookmark the permalink.